March 2, 2018 This post may contain affiliate links. Keeping your pantry organised is crucial if you are serious about Clean Eating. This is where you will store the basic ingredients that make up a lot of your meals. Setting it up properly and putting a regular organisational schedule in place is super important for any functional, real food kitchen. According to World Food Day Stats, around 30-40% of the food we buy for our home is wasted. We toss it in the bin because it’s either expired, left to rot in the fridge or a result of too many uneaten leftovers. I kinda believe this because I feel I waste way more than I should. I’ve got chickens, pigs and ducks to feed any scraps so it appeases some of the guilt. But I get frustrated with myself when I don’t plan my meals correctly and end up wasting food and money. We have a relatively small pantry for our family of 6. It’s not something I plan on changing either. A smaller pantry means that I can see everything inside it without having to move things aside. I am not particularly diligent when it comes to meal planning for the long term. If I overstock on pantry items, I end up wasting or buying more than I need just because something is on sale. Trying to use up 14 Bottles of Pasta Sauce requires a lot of imagination. I tend to shop weekly for groceries because a large portion of our food is fresh and belongs in the fridge – any longer than that and vegetables start looking a little sad and, honestly, I’m not organised enough to plan much further ahead than 7 days. The pantry simply stocks my long term shelf items and dry goods like flours, canned foods, seeds, nuts and pasta. GET YOUR FREE PRINTABLE: Weekly Meal Planner. Save money. Save time. 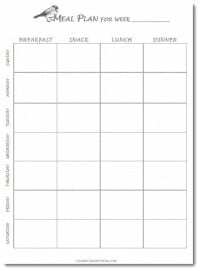 Download our free 7-day printable meal planner to get better organized during your busy week. Here’s How to Plan and Organize Your Real Food Pantry. 1. Dedicate a Space for your Pantry. This doesn’t have to be a walk in pantry to work and it doesn’t need to be in the kitchen either. You can use drawers, hall cabinets or bookshelves. The important thing is that it’s dry, dark and cool to keep food in a good condition. And it needs to be convenient. You use a pantry A LOT. So make it easily accessible. Give it a really good clean. Imagine walking into a restaurant and seeing a dirty counter top or grubby pantry. 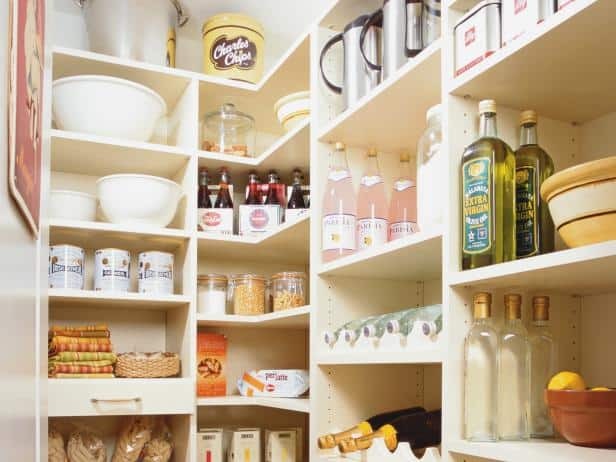 Keep you pantry clean and uncluttered. When I clean out my pantry (I try and give it a good clean every 1 – 2 months), I take everything out, vacuum up any crumbs or spilled flour and wipe down the shelves, doors and baskets with a little hot water and soap. When it’s dry, I stack the food back in the pantry taking stock of what I’ve got, what I need to use and what I need to stock up on. FREE PRINTABLE: Get your Pantry Inventory Printable here. Know what’s in your Pantry with this one page spreadsheet. Download our Handy Pantry Stock Take Printable. 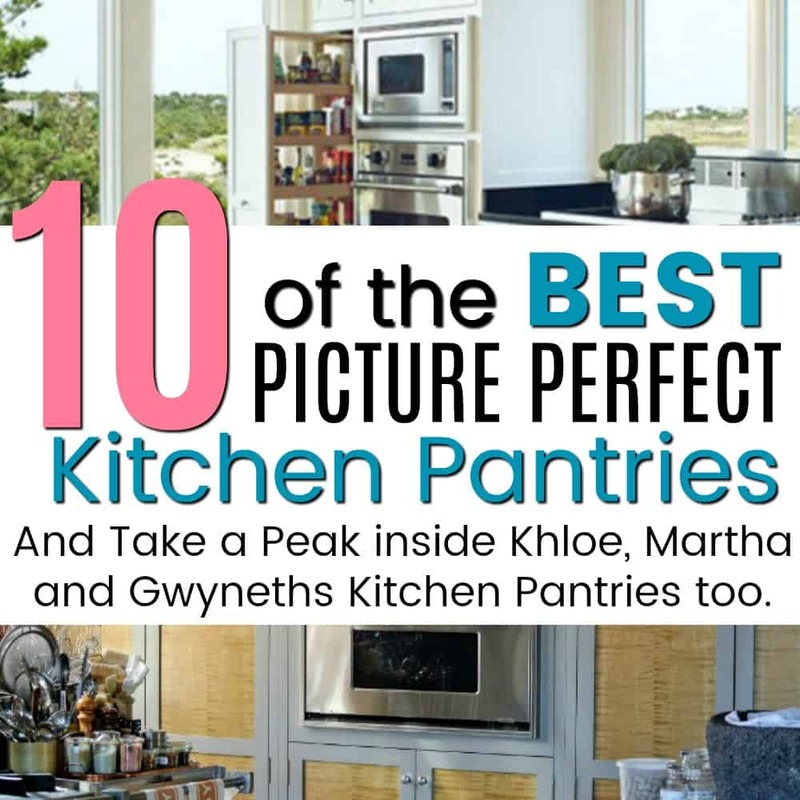 Stick it to the back of the pantry door for a quick reference of all the goods inside. No more wasted purchases or missing recipe ingredients. Here is a list of real food items to stock in your pantry. It’s not an all inclusive list, but it’s a good place to start. A well stocked pantry makes life so much easier and takes the stress out of meal times. How you store your food is just as important as where you store it. Make sure that you can see through your containers and opened goods are kept in air tight jars or Tupperware keep food fresh and vermin free. I love this brand. They are easy to clean and lids are interchangeable across most of the range. We recently had a invasion of pantry moth and I had to throw away a large amount of the food in our pantry. I’m now a little obsessed with pantry storage. Trust me on this one, spending the money up front and getting good quality pantry storage will save you money in the long run. Obviously this comes down to personal preference, but the important thing is that it needs to work for you. But my general rule would be – Keep the Good Stuff where you can reach it. My husband recently lowered all my pantry shelves for me (he’s so cute) so that I could reach them. I now have 4 easy to reach shelves in the pantry and also the space on floor. I like to keep my unopened baking goods and pasta on the top shelf (I can get to anything standing on tippy toes). Jars and opened goods on the second shelf. And my bottom shelf is currently my canned food spot. But this needs some work because I am always scratching around trying to see what’s in the back. The floor is my kryptonite. I let things slide when it comes to floor space. It’s where I keep pet food, tupperware, onions, potatoes and sssssh alcohol (behind the potatoes). It’s on my to do list to organize. 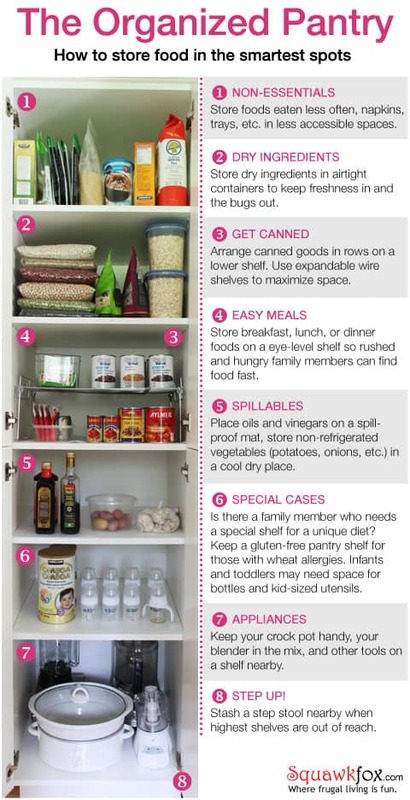 I love this handy info graphic from Squawkfox.com on How to Store Food in the Smartest Spots. Not too sure how it would work for me ‘coz I’m super short. That top shelf or two would gather I lot of dust! 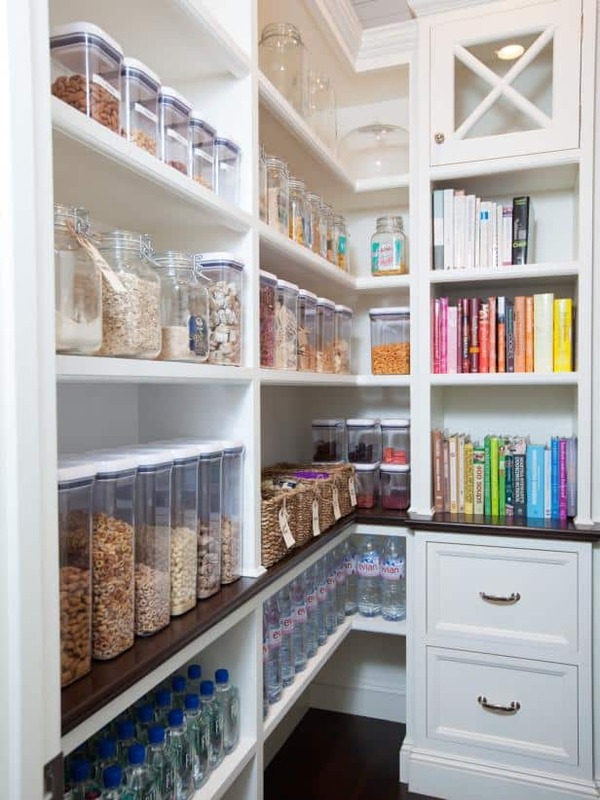 Here’s a few Tips from Martha on how she organizes her Pantry.